The LBB Candle of the Month Club is a gift they'll enjoy time and time again! 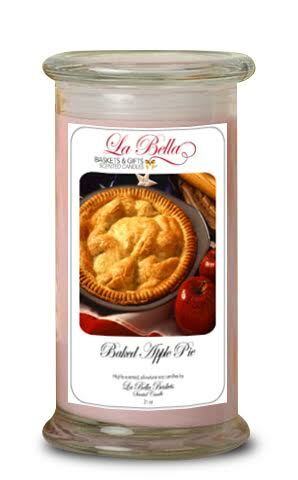 Each month we'll deliver our 21 oz signature La Bella Basket Large Scented Jar Candle. Our candles are made with environmentally friendly premium natural soy wax to help prevent your rich candle color from fading. They are highly fragranced from top to bottom so that the last burn is as fragrant as the first. Also made with 2 lead free wicks and eco safe dyes. Throughout time candles have been used to soothe the soul, invigorate the senses and celebrate life. Our Candle of the Month Club will give you all of this and more. Offer someone the comfort and warmth of fragrant, glowing candles each month when you sign them up to our Candle of the Month Club. They will experience soft scents of fruit and flowers, sentimental aromas of herbs and spices and the clean fresh fragrances of nature and so much more. Do you send a wide variety of items? Yes! You will never receive the same item twice. Can I choose the items that I will receive? Part of the fun of each monthly delivery is the surprise of experiencing our latest selections for the first time. While you cannot specify in advance what items you will receive, you can be certain that each shipment will be sent to you only after having passed the highest quality standards of our professionals. What scents are shipped out every month? 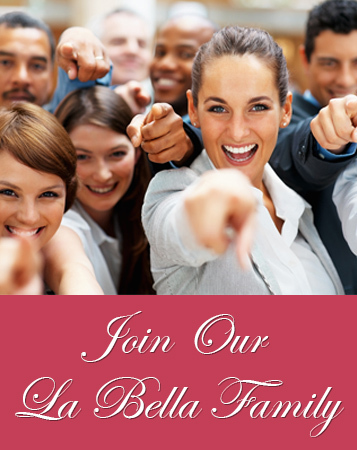 We offer seasonal memberships with new selections each spring, summer, fall and winter. What if I do not like one of the items? Do you offer a guarantee? Customer satisfaction is our business. If you are ever unhappy with our service, you can cancel your membership and receive a full refund for any unshipped merchandise. No questions asked and no additional costs. There are no contracts. Once you purchase a Candle of the Month Membership, you will receive login information to our back office. Once you login, you will have complete control of your membership and can cancel at anytime. We apologize but due to the perishable nature of some of our items, we can only ship to residential and business addresses. Can you ship outside the United States? We apologize but due to the perishable nature of some of our items, we can only ship within the continental 48 United States.